Our primary goal at My Peak Performance is to deliver professional and passionate Physiotherapy and Pilates to the local community. Our client's goals are extremely important to us, and we always ensure we keep these goals as a priority when treating and developing a management plan. Our vision is to deliver unparalleled, quality, hands-on Physiotherapy treatment to our clients. 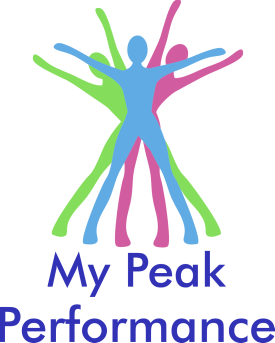 My Peak Performance emphasises the importance of applying a holistic fitness and exercise approach to your Physiotherapy treatment program. This empowers you to become an active member in your treatment program and ensures that a management plan is set up to keep you active and healthy. Most importantly we deliver this service with passion, a smile and a joke or two! Our motto is 'always have fun at work'. We hope you can see this when you next visit us!